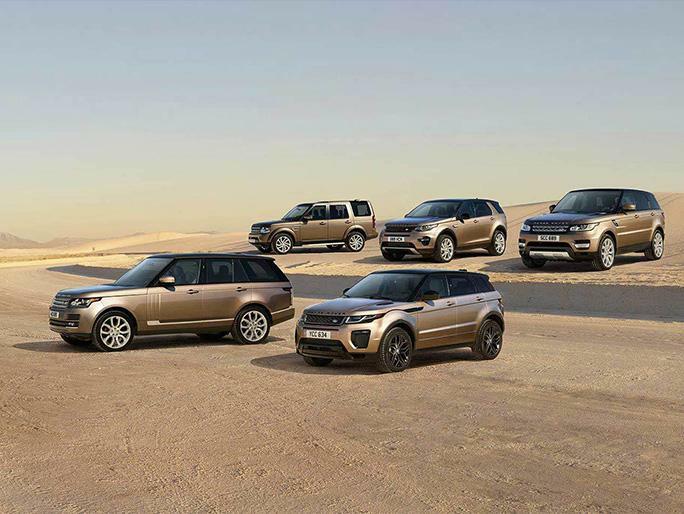 Thank you for your interest in one of Jaguar Land Rover West Columbia's online offerings. 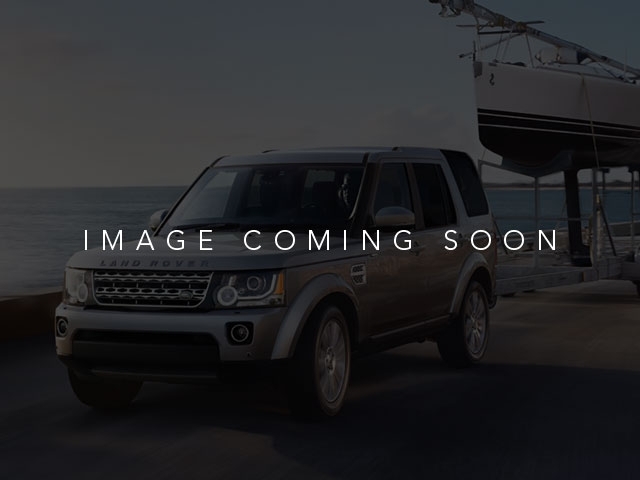 Please continue for more information regarding this 2018 Land Rover Range Rover Sport HSE with 3,153mi. On almost any road condition, this Land Rover Range Rover Sport HSE offers solid performance, reliability, and comfort. Pull up in the vehicle and the valet will want to parked on the front row. This Land Rover Range Rover Sport is the vehicle others dream to own. Don't miss your chance to make it your new ride. Taking the road less traveled has never been more fun than with this 4WD. With improved performance, mileage and acceleration, this 2018 4WD Land Rover Range Rover Sport HSE is king of the off-road. There are many vehicles on the market but if you are looking for a vehicle that will perform as good as it looks then this Land Rover Range Rover Sport HSE is the one! All prices include Manufacture rebates and incentives. Prices are plus Tax, Tags applicable to the state of registration and a $300 Processing Fee.